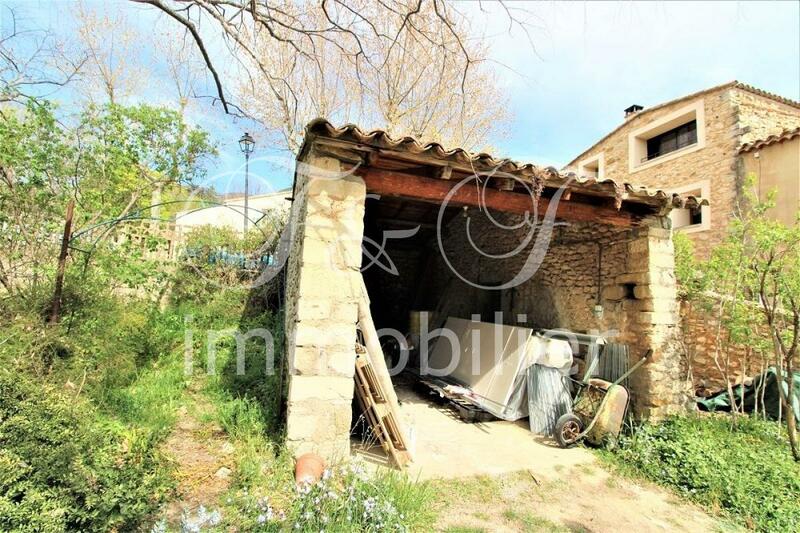 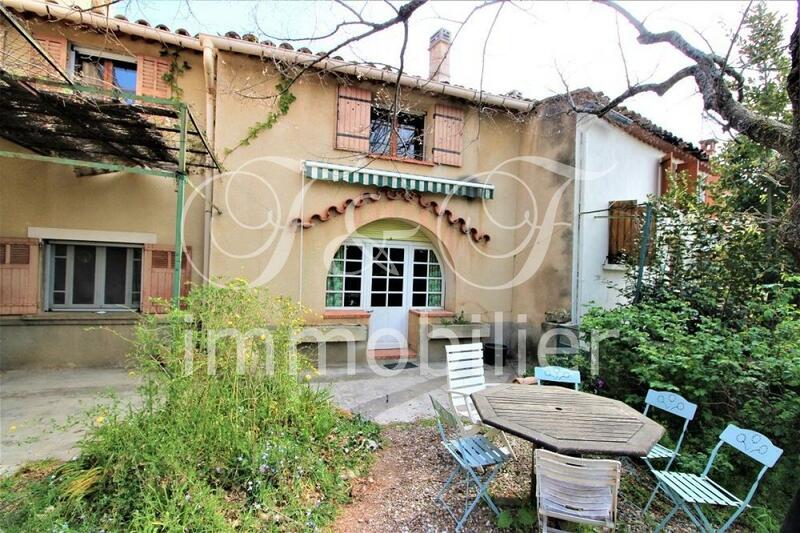 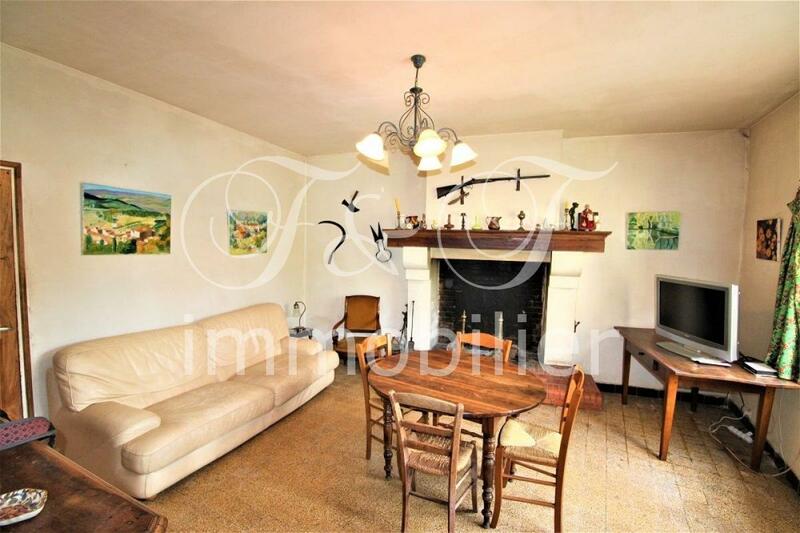 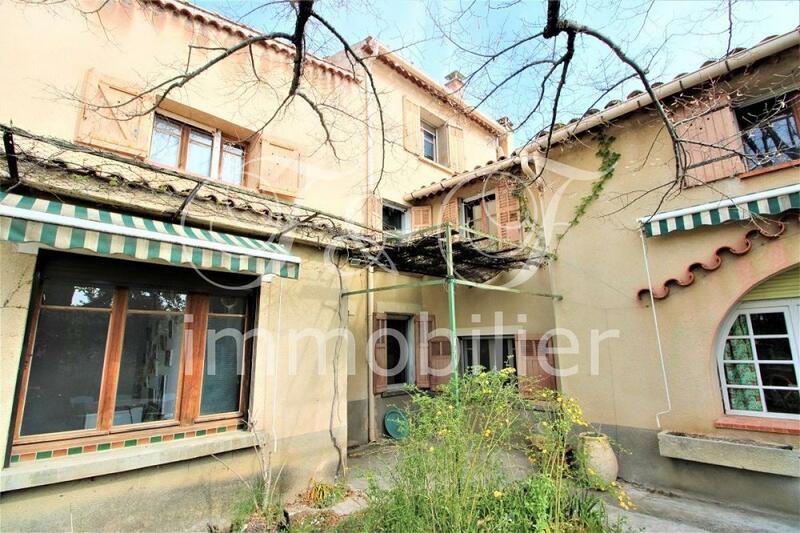 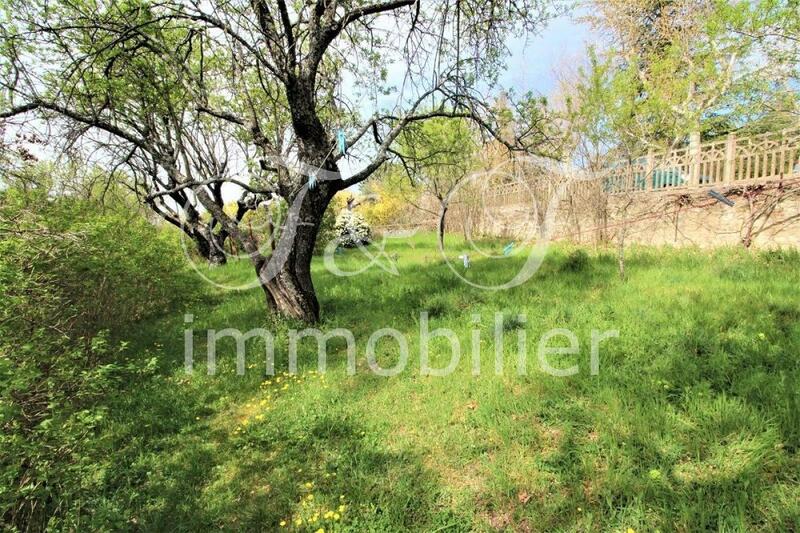 Large village house of 168m² with a courtyard of 45m² and a garden of 1200m². 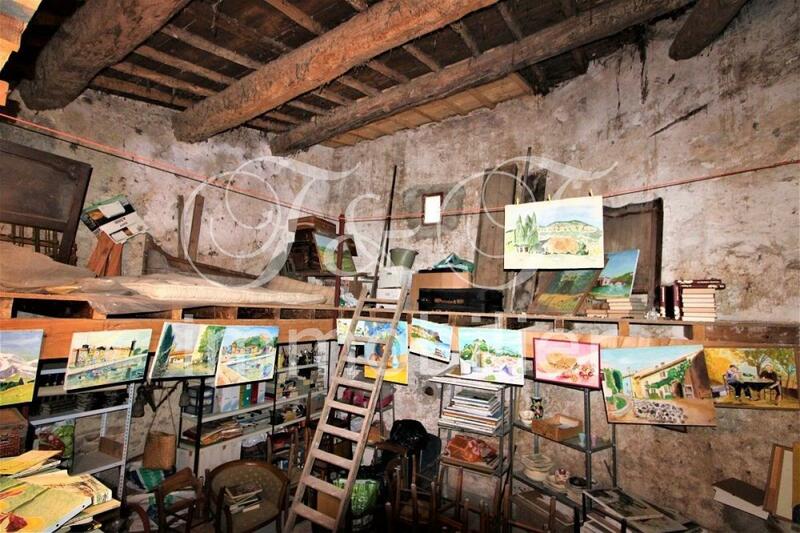 The house, bright and without vis-à-vis, is articulated around his yard. 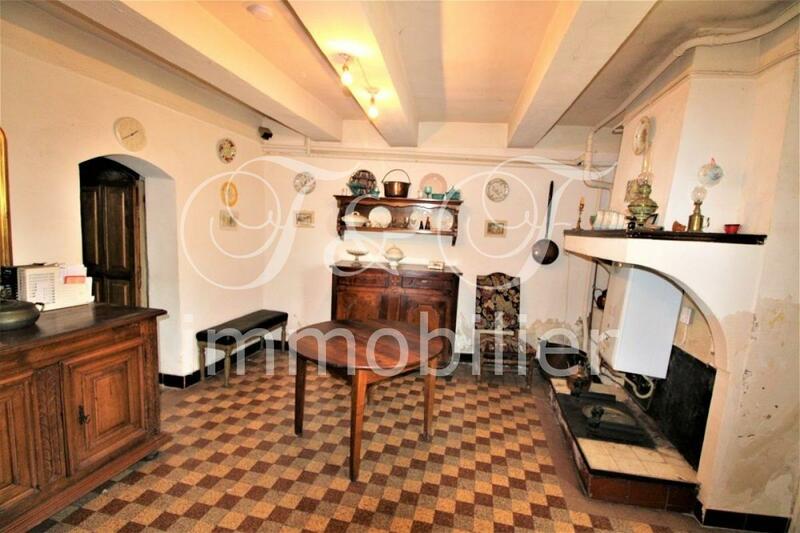 The ground floor consists of a small entrance, an office, a bathroom, dining room, kitchen, pantry, living room with fireplace and an authentic wine cellar. 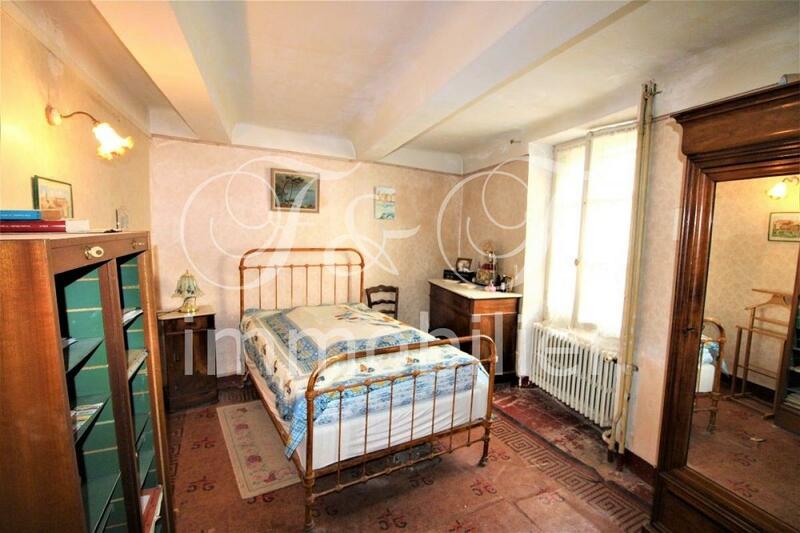 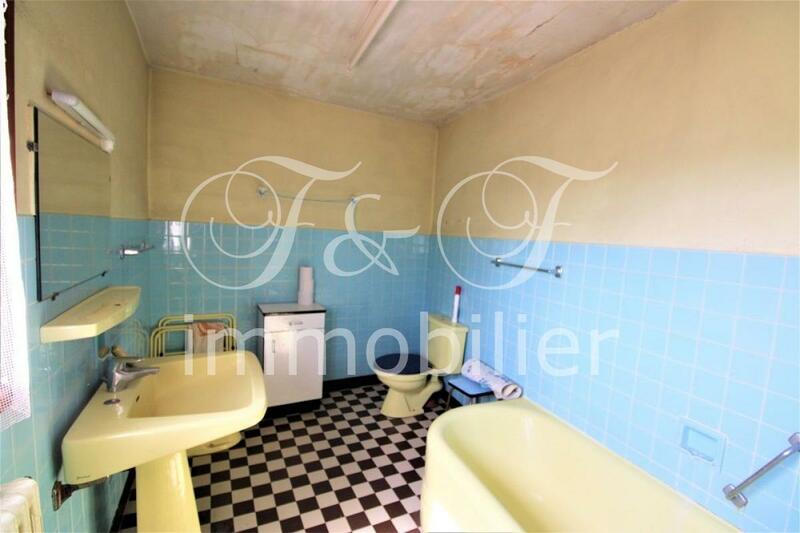 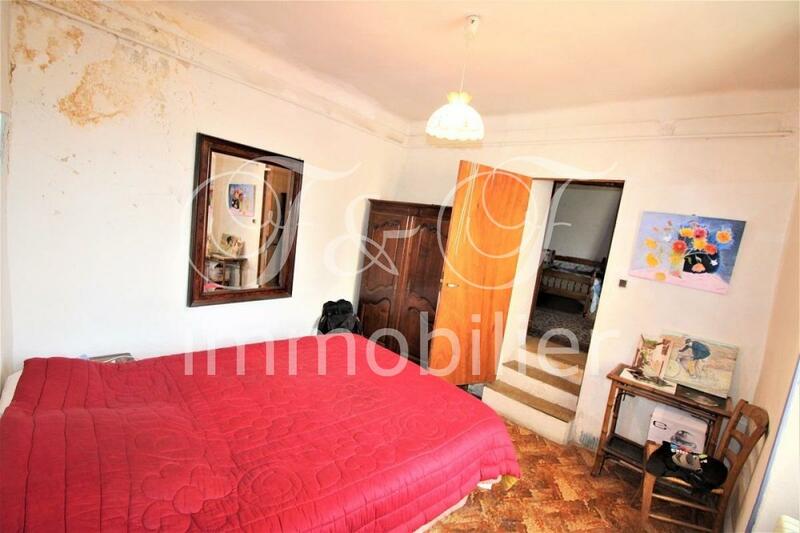 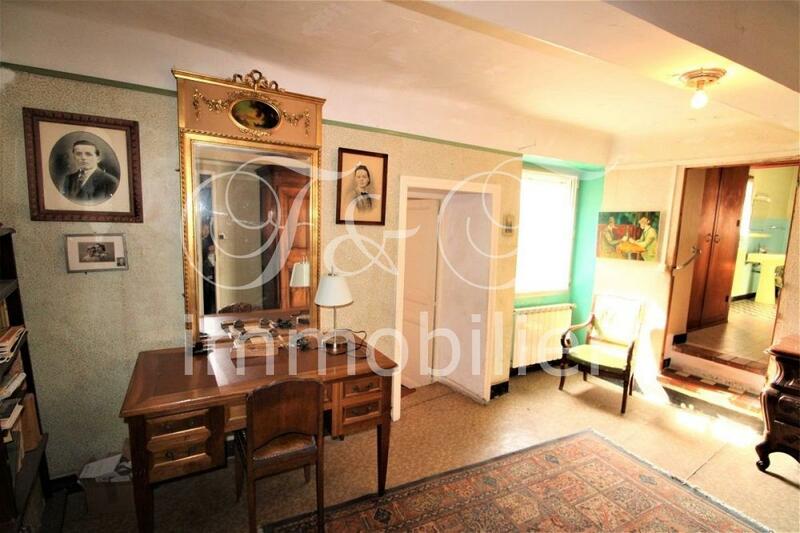 The first floor has three bedrooms of 10, 12 and 16m²; an office of 16m ² and a bathroom. 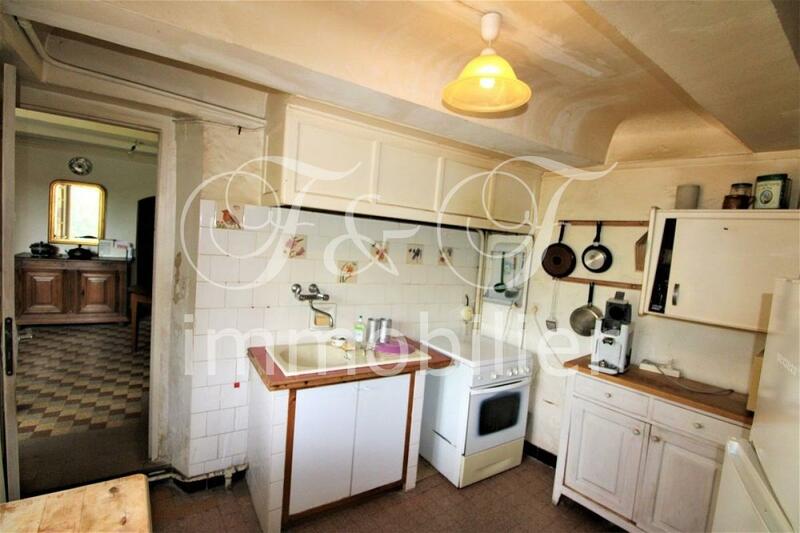 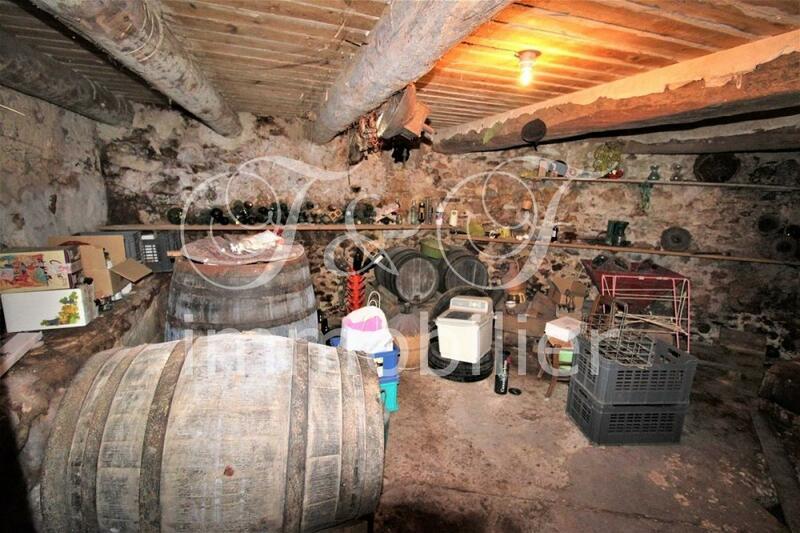 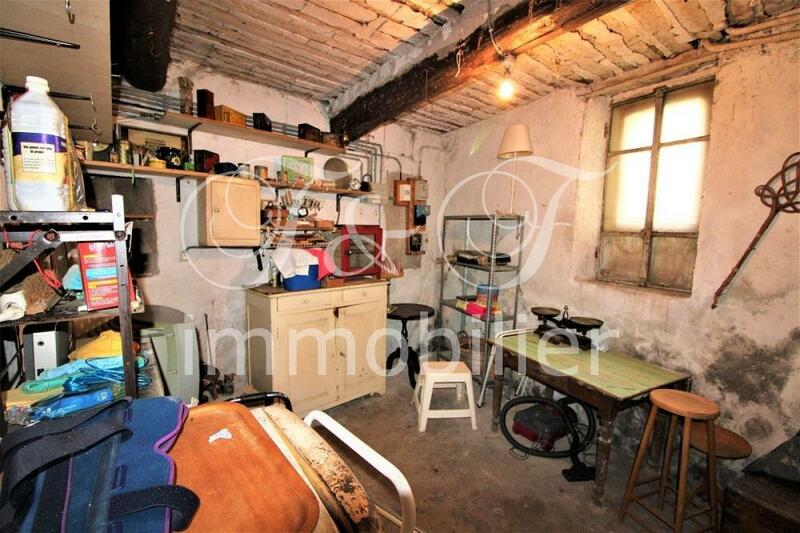 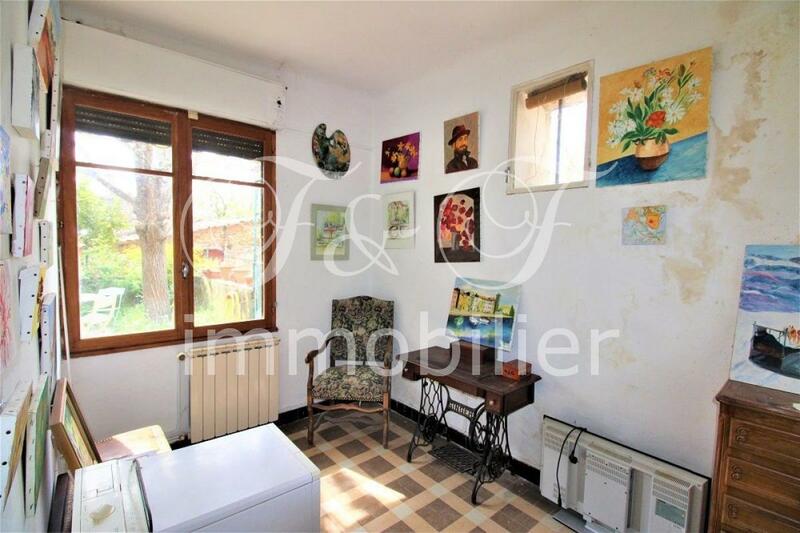 An attic of 50m² opens many possibilities (loft, workshop ...). 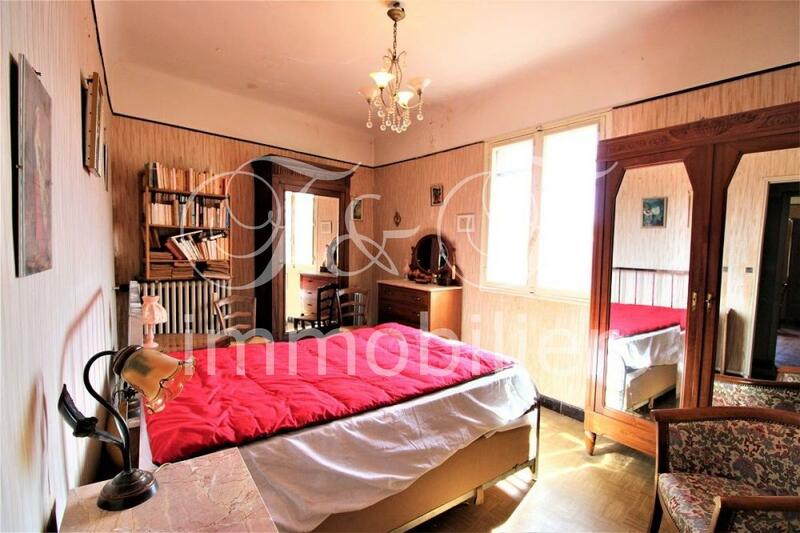 On the second floor two beautiful bedrooms face each other with views of Provençal Colorado. 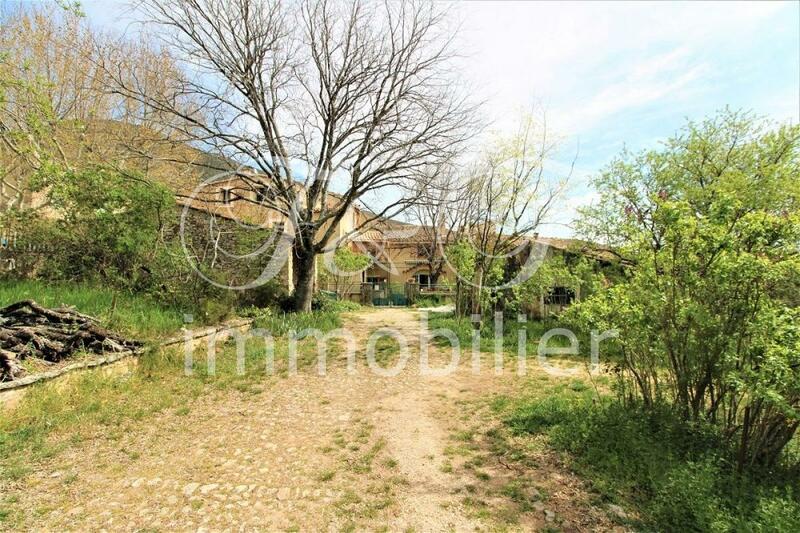 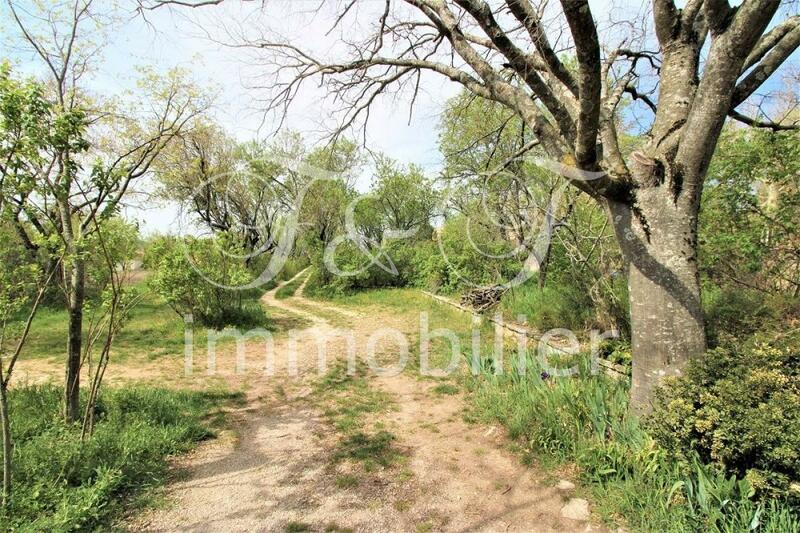 The garden of over 1000m² with 2 entrances, has an open shed and a workshop.